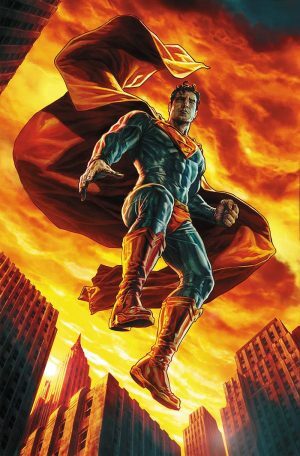 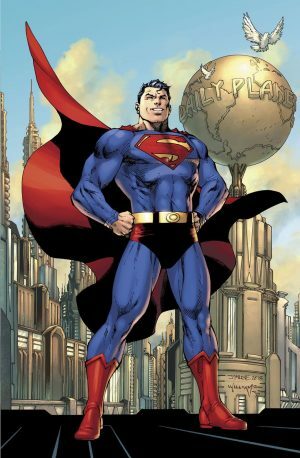 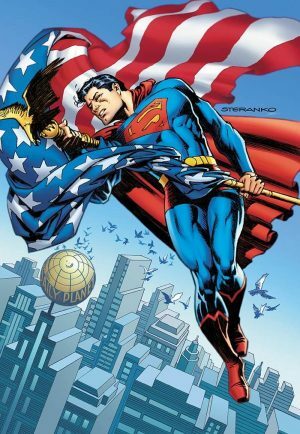 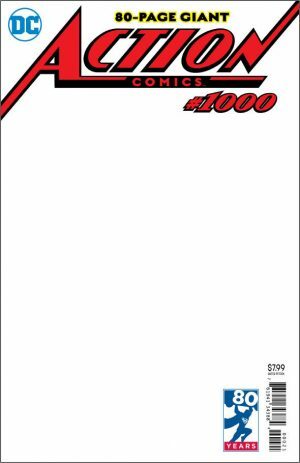 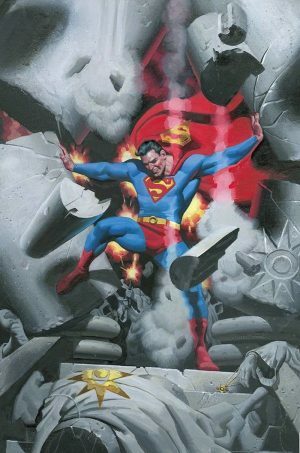 DC Comics Universe, April 2018 Solicitations and Action Comics #1000 Spoilers follow. 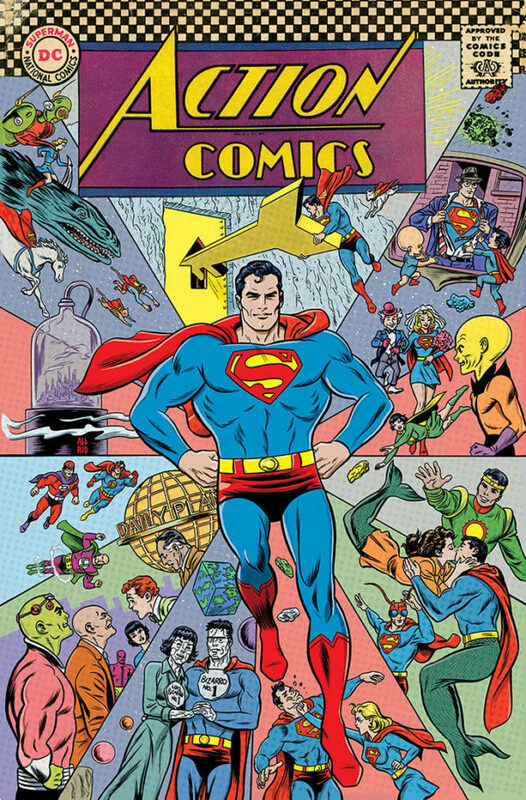 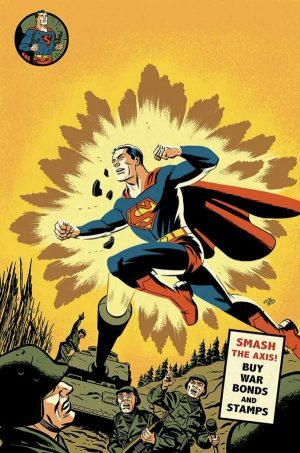 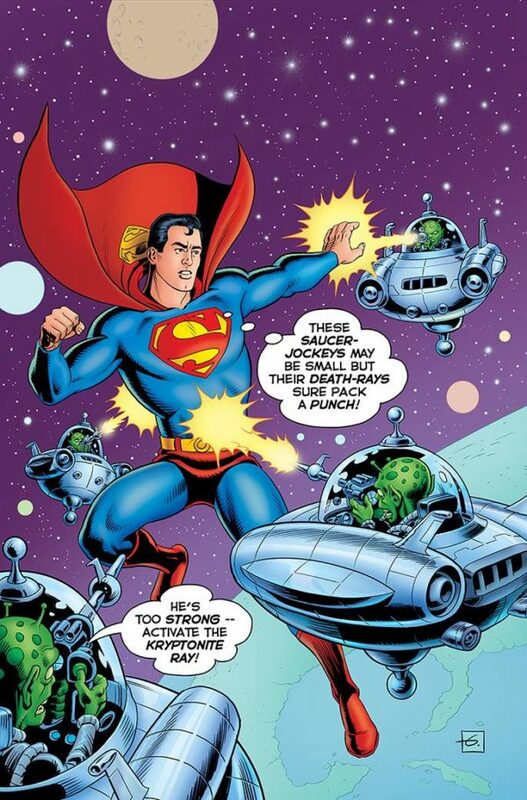 Nine Decades Worth Of Variant Covers Revealed Minus 1980s. Solicitation and covers follow. 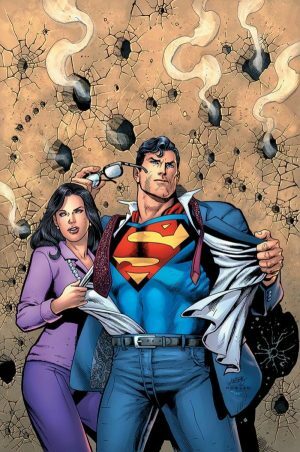 The main cover for the book is by Jim Lee, but it is not technically a 2010s variant cover.